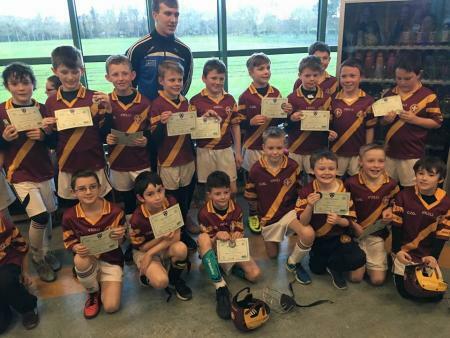 For boys born in 2007, we play both codes - Football and Hurling. 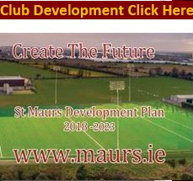 Matches are played every Saturday morning, alternating each week between football & hurling. Training is twice a week on Mondays and Thursdays from 6-7 PM. Facebook link is https://www.facebook.com/groups/1593840834186239/. This is a closed group, but if you would like to join just send in an invite request. Trinity College are opening their new grass floodlit pitch in Santry on the 12th of March. The Dublin senior footballers are attending and playing a Trinity select team to launch the official opening of the pitch. 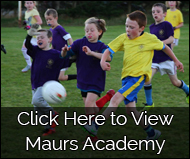 The St. Maurs U10 boys will take part in exhibition games before and at half time of the match. All underage players will be included in the pre match parade and will have the opportunity to meet the Dublin senior football team. A great finish to Gormanston yesterday when the boys showed great grit and determination to overcome two strong teams gaining victory in both games. It's been a pretty successful few weeks in Gormanston with all the boys putting in great effort and appearing to get a lot of enjoyment from the tournament. They all played well but special mention must go to Keelan, Sean F. and Jacob for their level of improvement and increased involvement as the weeks went by. Keep it up lads. A big thanks too to Eoghan Conroy who took time out from his busy schedule to chat and pose for photos.